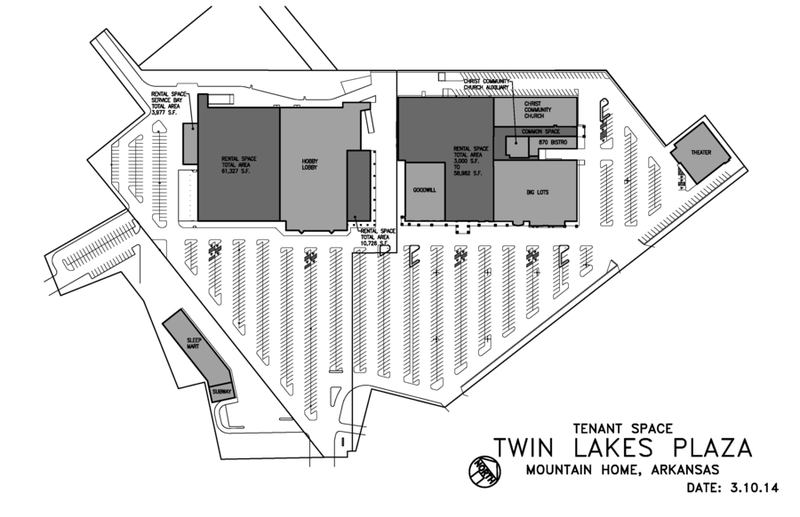 Twin Lakes Plaza is a 61,237 square foot complex situated in the center of Mountain Home, Arkansas. 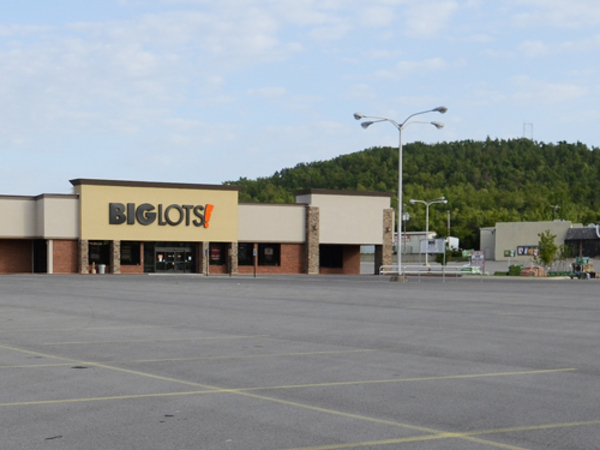 In 2009, Twin Lakes Plaza was completely renovated. Twin Lakes Plaza features several large-scale areas suitable for national brand retailers and restaurants as well as mid-range and boutique spaces for specialty shops. The Plaza also is perfect for service and health care businesses. 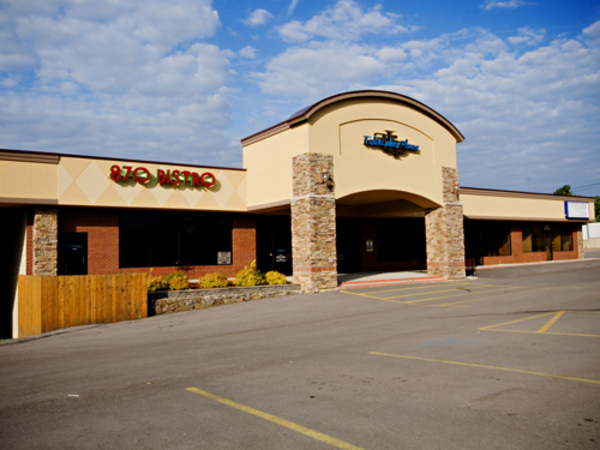 The Twin Lakes Plaza is centrally located on Highway 62B, the city’s major traffic thoroughfare. There is ample, convenient parking on all sides of both buildings. Currently, area residents travel over 120 miles to the nearest large indoor mall complex (in Arkansas: Fayetteville, Jonesboro, Little Rock; Memphis, TN or Springfield, MO). 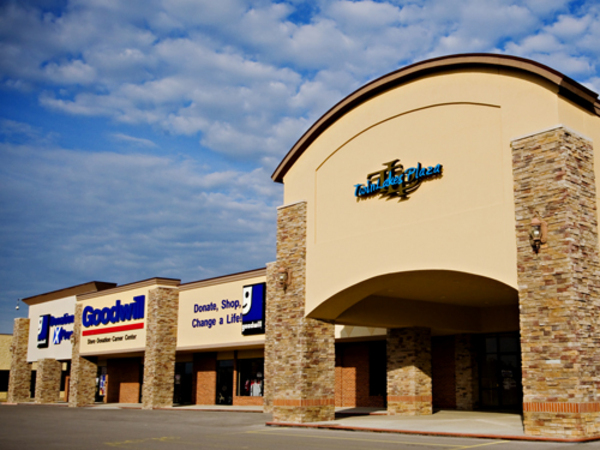 Twin Lakes Plaza provides an outstanding opportunity for major retailers, restaurants, service and health care businesses to maximize profitability with the area’s low tax rate, affordable labor force and stable economy. Visit www.tlplaza.com for details, more photos and facility specs. Call 870-405-9818, owners Doug or Nancy Cooper.